Fan City specialised in high quality ceiling fan in Australia since 1997. Sole distributor of Milano Ceiling fan. Milano is the best design, best quality, noise less... A time tested brand ceiling fan in Australia. Milano ceiling fan a simple, efficient and effective product that make home better. Best design, world's most advanced technology DC Motor ceiling fan which are noiseless and most energy efficient. Designed for residential indoor and outdoor (bedroom, living room, patio) and commercial (restaurant, coffee shop, bar, office) uses. Their extensive range span from contemporary design to colonial and Victorian style DC and AC motor ceiling fans. 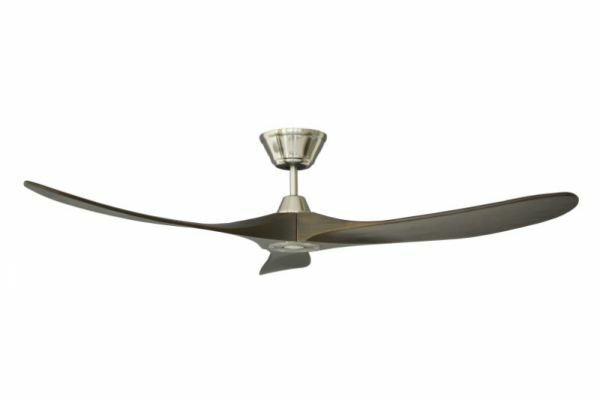 Fan City is an 100% Australian owned business offering best design, quality, value and importantly best after sales service. Specifications by architects and designers, Fan City can customised colours to suit specific projects. 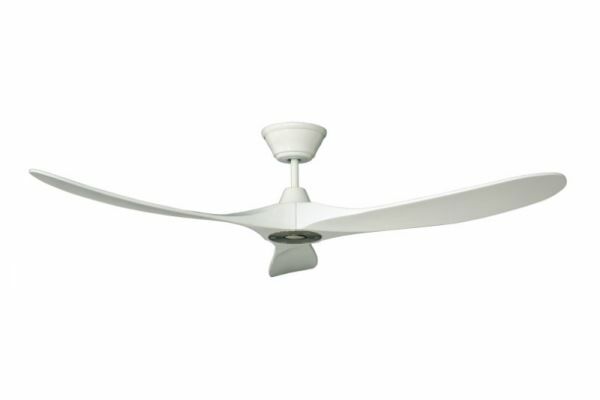 *	Unrivaled engineering and efficiency Milano Slider is one of the best design and most silent ceiling fan in Australia. *	Hand crafted natural wood blade designed for indoor and outdoor (undercover) uses. *	Most advanced technology DC motor fan. *	Most energy efficient ceiling fan ( high speed 23 watts, low speed 3 watts only). *	Uses 75% less energy than typical ceiling fan. Awarded 2 year in USA "As most efficient ceiling fan" by Energy star USA. *	Maximum air displacement but absolute quiet even on high speed. *	6 speed remote control.